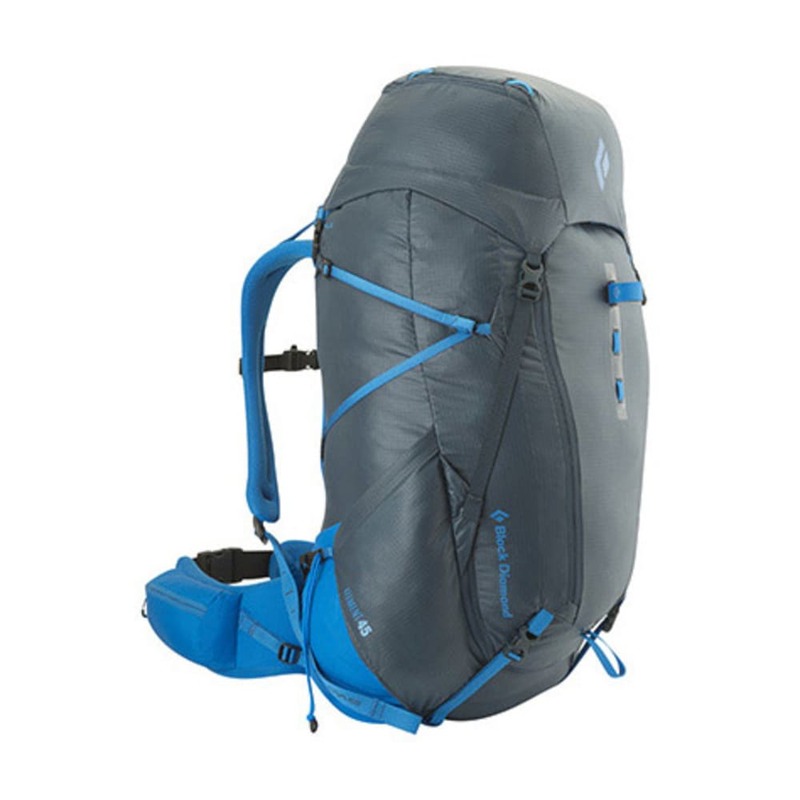 Light, streamlined and built for the minimalist-minded weekend backpacker, the Black Diamond Element 45 features the reACTIV suspension system with SwingArm shoulder straps for a comfortable carry from the Catskills to the Coast Range. 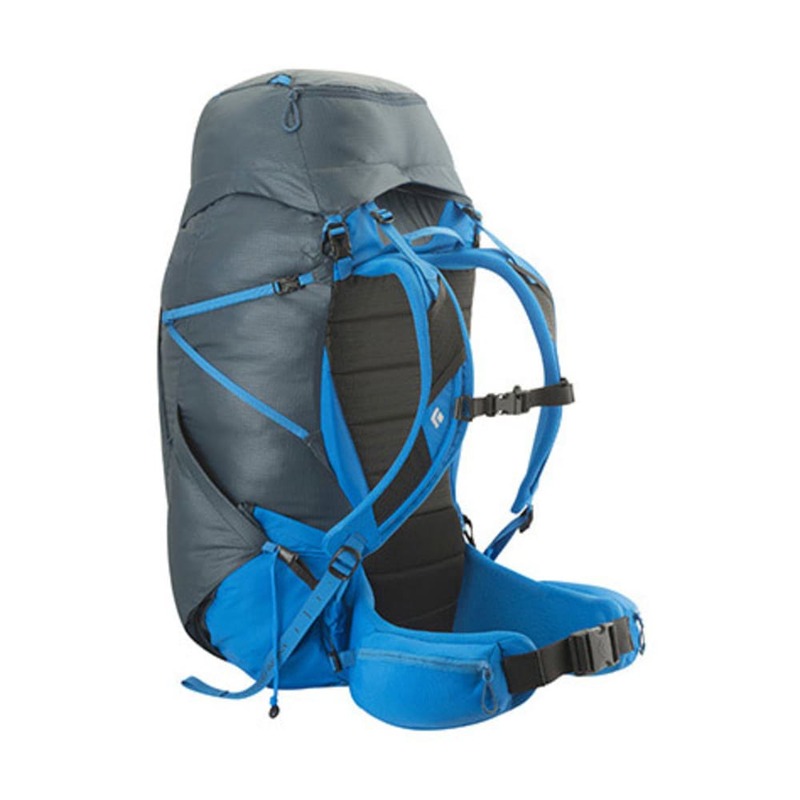 45 liter cargo capacity.Light, streamlined and built for the minimalist-minded weekend backpacker, the Black Diamond Element 45 features the reACTIV suspension system with SwingArm shoulder straps for a comfortable carry from the Catskills to the Coast Range. 45 liter cargo capacity. Volume: M 2746 cu. in.&lt;br&gt;L 2868 cu. in. Weight: M 3 lb. 2 oz.&lt;br&gt;L 3 lb. 3 oz.